Everyone can experience anxiety at different times in their lives. 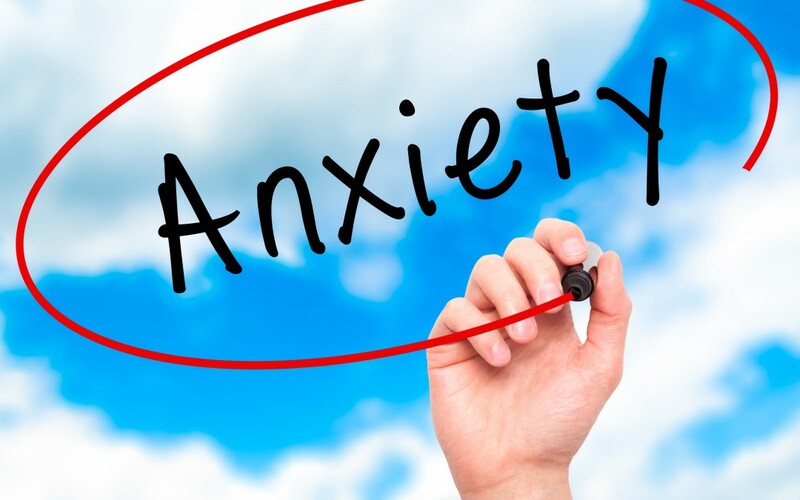 Normal day to day anxiety such as sitting exams, going on a first date, having to speak in public or walking down a dark lane at night can evoke feelings of nervousness, uneasiness or worry. This type of anxiety is considered helpful as it makes you more alert to the circumstances. When the anxiety becomes more persistent and begins to take over a person’s live then it can become a problem. The feelings of constant dread, unease and worrying more often than not in a 6 month period may indicate you are suffering from an anxiety disorder. Anxiety can take over your life leading to feelings of being overwhelmed, unable to cope with normal situations and lacking enjoyment. People with anxiety need to know it is possible to take control, reduce/get rid of these feelings and get your life back with the right support. Generalized Anxiety disorder is caused by the person having uncontrollable worrying thoughts that take’s over the persons thought process. The source of these thoughts can be known to the person but often they are not aware of what is causing the unease or worry. Obsessive compulsive disorder is a condition that causes the person to engage in repetitive behavior to help them manage their anxiety. Panic Disorder can occur in moments of complete fear. The person can experience palpitations, shortness of breath and whizzing sensation in the head. Genetically predisposition towards anxiety i.e if a parent suffers from anxiety disorder they can pass it on. Tend to have difficulty controlling feelings of worry, anxiety or constant dread, these types of thoughts tend to last 6 months or more. Other physiological symptoms of anxiety can include dry mouth, dizziness, breathlessness, tightness in the chest and rapid heartbeat. If you are suffering from prolonged anxiety you could become more irritable, have difficulty concentrating or sleep disturbances. 1.Relaxation therapy such as breathing techniques, meditation and mindfulness are useful practices to help reduce the effects of stress on the mind and body. 4.Mandalas/Colouring books are becoming a popular way of reducing stress levels. 6. Holistic therapies including acupuncture, reflexology, reiki, hypnotherapy and Indian head massage can all help reduce the effects of stress and anxiety on the body and mind. In my practice, I have used all of the therapies above to help people alleviate their feelings of anxiety and develop coping strategies. After prolong periods of anxiety and stress the body has changed and needs support to rebalance. The therapies can be combined to give people physical and mental relief from their symptoms and strategies to cope with anxiety in the long term. Getting the right support is essential to overcoming these feelings and getting control of your life. Conventional medicine doesn’t always work and some people prefer an alternative approach to anxiety management. 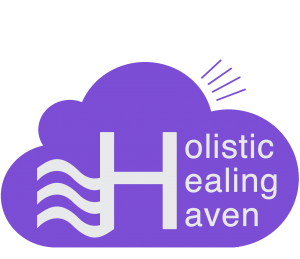 If you want to find out more on, how our holistic therapies can help you please get in touch. If the symptoms are persisting it is advisable to contact your G.P for advice.